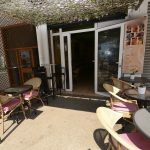 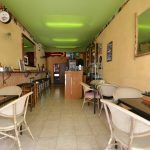 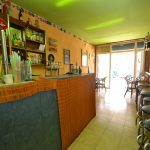 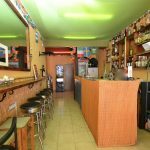 Bar for sale as a leasehold business (Traspaso), situated in the beach resort of Can Pastilla, just steps away from the sea front. 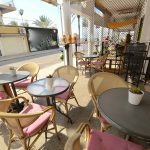 Can Pastilla is a popular location with a long tourist season, plus all year round living and a local community. 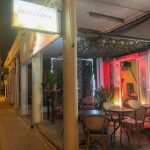 This is great starter bar, easy to manage with flews staff members, with a low monthly rent and a private terrace at no extra cost. 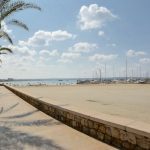 Very close to the beach and surrounded by hotels.